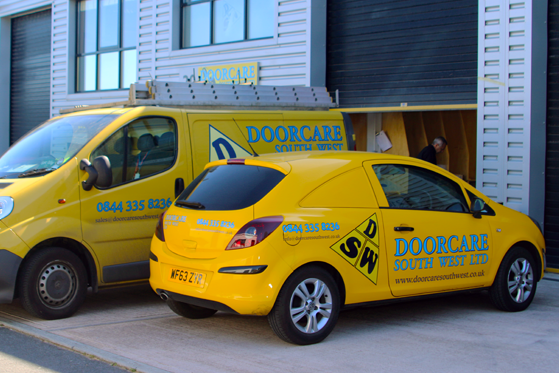 and installation of commercial and domestic automatic doors"
Doorcare South West Ltd stock an extensive range of sliding automatic doors ready to be installed to your property. 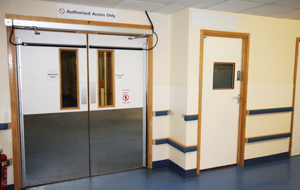 We ensure to carry out our high quality automatic swing door repair and maintenance services to a high standard. Contact our team of automatic door specialists for a friendly and reliable service throughout Devon and the surrounding areas. class, long may the relationship continue." 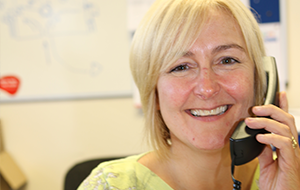 "As a family run business, we believe in providing you with a high quality and professional service." 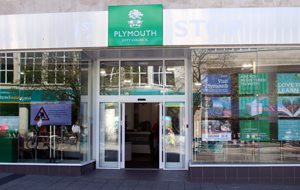 With years of experience installing automatic doors for clients across the South West, we have created a reputation for the expert installation of carefully selected and quality doors. Under the Equality Act 2010 premises that are open to the public must have reasonable adjustments to accessibility to assist disabled individuals in gaining access to the property. Depending on a range of criteria, it may be necessary to install automatic doors to allow easy access for customers.